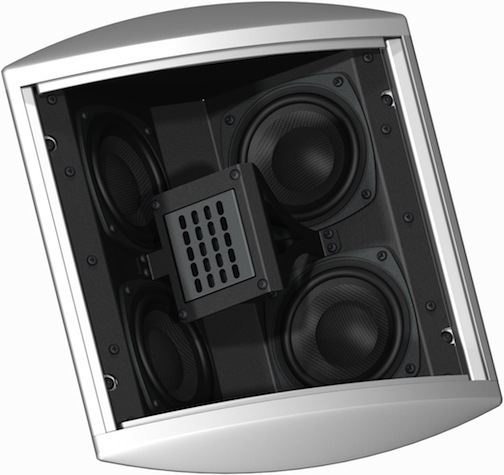 BG Radia launched a new LCR loudspeaker designed for high performance in-ceiling applications. 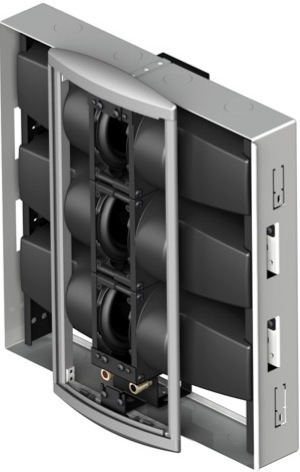 The IC-201 ($1,000 each) provides an ideal solution for creating true soundstage imaging where the only practical mounting option is in the ceiling. Using the company's proprietary planar ribbon technology, the IC-201 is manufactured in the USA at BG's Carson City, Nevada headquarters and is backed by a limited lifetime warranty. Measuring a compact 13 1/8″ x 11 5/8″ and weighing only 8 lbs, the IC-201 is a two-way architectural design using quality steel and aluminum construction. Mounting is made easy in any standard depth wall or ceiling using BG's optional back box. 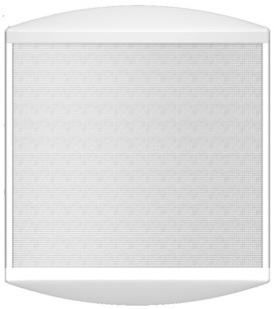 The IC-201 comes standard in black or white and can be painted to match any decor. The driver complement of the IC-201 combines four Kevlar woofers with Neodymium magnets with a single Neo3 planar ribbon tweeter utilizing a 45° down angle. Even in an in-ceiling installation, the company's new LCR produces true soundstage imaging with detailed, lifelike sound. Consistent with BG's legendary planar ribbon designs, the IC-201 maintains the same tonal quality and spectral balance as its other Radia models. Quality steel and aluminum construction for rugged reliability. The IC-201 will be shipping in October 2010 for $1,000 each.